By 2022, Jeep will offer its first fully electric 4×4. 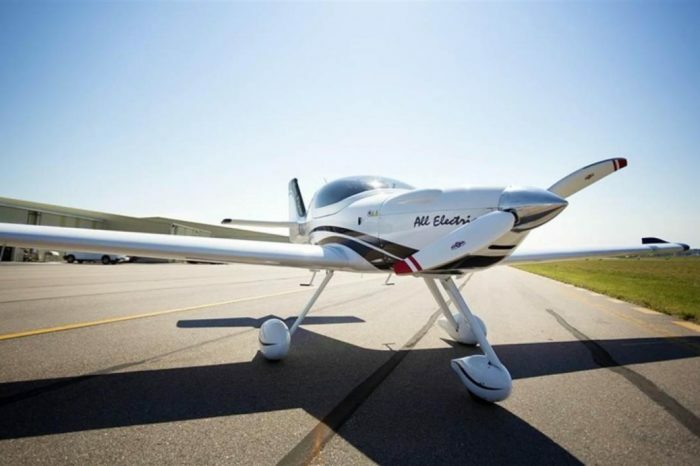 The launch of electric models is part of an expansion plan for the brand’s line-up. Over the next three years, Jeep will double its number of models to ten. Along with electric cars, the brand will also offer plug-in hybrids. Jeep will expand its line-up at the low end and the top end of the spectrum. The brand will, for example, introduce a small SUV, comparable to the Panda 4×4 of sister brand Fiat. At the top end, a luxurious Wagoneer, Grand Wagoneer and an extra large model will be added, as well as the pick-up Gladiator. 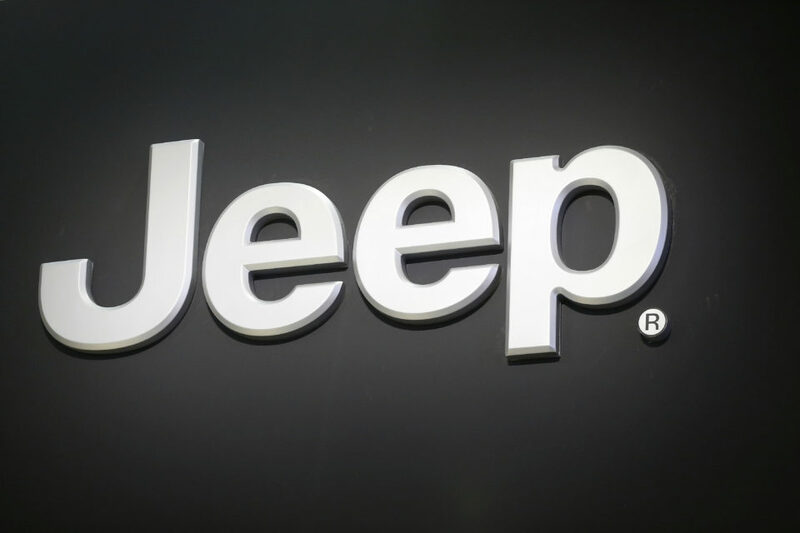 Jeep parent company, Fiat Chrysler Automobiles (FCA), announced last year it would invest in the group’s luxury brands and electrification. The introduction of new plug-in hybrid and battery electric Jeep models follows this strategy. First up are plug-in hybrids of the Renegade and Compass by next year, followed by the iconic Wrangler. By 2022, the first battery electric Jeep should be ready. Even the Grand Cherokee will be offered in an all-electric version. 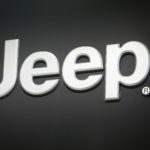 Jeep has devised a strategy to offer different battery capacities. A modular approach should allow the customer to choose a smaller or larger battery at the dealer. The smallest battery pack should offer a range of 100 km, the largest about 500 km. This, coupled with the modular system, means more flexibility for the Jeep clientèle. They could, for example, choose to have a bigger battery installed for a longer range during holidays. Earlier this week, Jeep’s parent company, FCA, made a deal with Tesla to pool their CO2 emissions. This allows the company to escape EU fines for its fleet emitting too much CO2. While this provides a solution in the short term, with even stricter CO2 limits to come, carmakers have no choice than to invest in electrification. The high investment costs for future technologies will bring greater consolidation in the automotive industry. FCA is often named in speculation on mergers in the industry, mainly because of its weak position in Europe.